I took my eight week medical elective in Ghana at the end of my fourth year at medical school, spitting my placement in Takoradi between general medicine and paediatrics. I chose to travel alone to put myself a little bit out of my comfort zone to get the best experience possible, and it really paid off - I had a fantastic time. My decision to travel to Ghana in my mind was a fairly easy one. I was keen to experience Africa, both the culture and lifestyle as well as tropical disease. Ghana, as an English speaking and peaceful country seemed the obvious choice. Having made the decision I began to look for a good district general hospital on the coast and this was something that Work the World could provide. 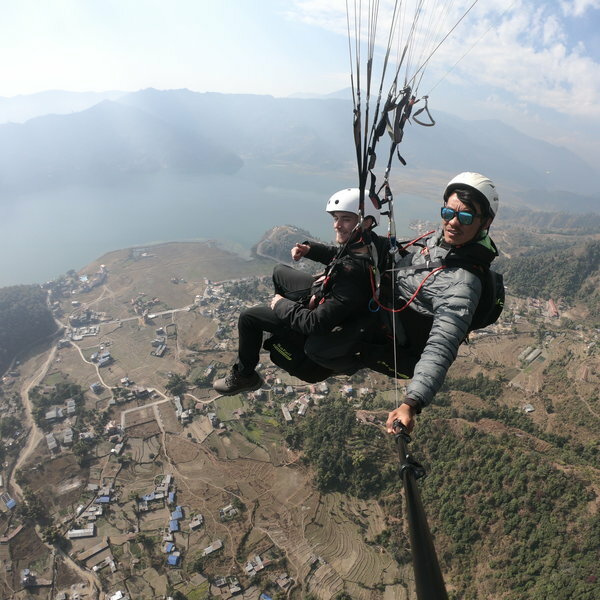 Initially I was a little bit apprehensive initially about travelling with a company such as Work the World as it would limit my independence, but in fact it only served to enhance my experience. As a lone female having a friendly face to meet me at the airport and take me back to the house was a great help, it put me at ease and meant that I could settle down and enjoy my first few days without the constant worry. 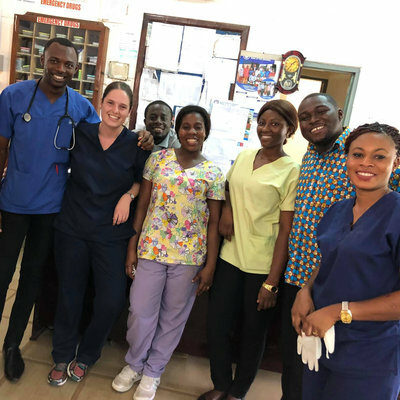 The staff in Ghana orientate you in to the cities amenities and are always on hand to answer any questions, while encouraging students to integrate with the local community. The house itself was very comfortable and provided a nice environment to meet all the other volunteers. Living is very sociable and I made lots of new friends! We spent our afternoons after placement at the beach relaxing or around the town soaking up the delights of the market. Evenings also passed by very pleasantly, be it the weekly Fante lesson, BBQ’s with dancing or the occasional night out. All in all I found it a great way to meet lots of like-minded people and just have fun. The hospital is a busy district general, and is great if you are looking to see lots of ‘normal medicine’. While I was there I encountered lots of common tropical diseases as well as lots of advanced clinical symptoms in particular chest and abdomen pathology. 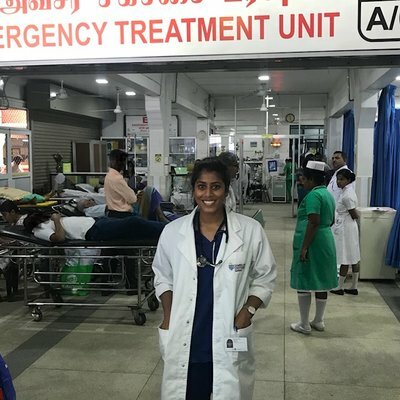 It is great if you are looking to brush up on your basic clinical skills and practice formulating management plans, which was exactly the experience that I felt I needed towards the end of my fourth year. The doctors are very welcoming and I cannot fault the teaching. I also opted to do the Village Healthcare Experience. Nothing I could write could prepare you for it, but I would try to persuade anyone to do it, even if you’re not sure. It definitely brought me out of my shell some more. You very quickly get over the lack of running water and electricity and the whole experience really gives you a glimpse into the ‘real Ghana’. In only a week I made some really strong friendships with the local people. Not only this but the clinic gives you an opportunity to take some more responsibility medically, a little bit like running a GP surgery. Don’t let this put you off though, the nursing staff were very supportive. After my eight weeks with Work the World I felt really comfortable in my surroundings and had a great couple of weeks travelling by myself. This is something I would encourage anyone to do who has the opportunity. Ghana is a very friendly country and there is plenty to see and do to occupy a few days. Aside from the highly recommended and popular Volta Regions and picturesque coastline I really recommend going to visit the far north, the scenery really changes and you get to see a different side to Ghana. It requires a little bit more planning and at times the transport is less than favourable but it made for some memorable moments, a real adventure! The Bradt travel guide was an invaluable asset, if a bit out of date in places, so don’t go without it. Overall I would recommend this Ghana placement to anyone who is looking for a sociable elective and a good learning experience, as well as a great introduction to Africa and moments you will never forget!